Why not take a break from your Rainbow Loom bracelet making activities to make something that will drive your parents crazy? This Bouncy Ball made on the Monster Tail actually bounces! We tested it on our kitchen floor and even in our dining room. Ugh – I don’t have a Monster Tail! 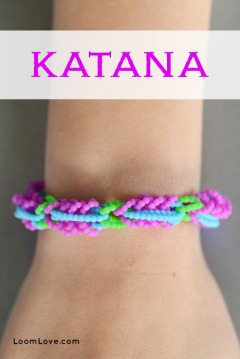 Is this kinda easy to make on a regular Rainbow Loom? yup u can make it on the rainbow loom! Can you please make it on a loom board.???????? You can if your Loom is Replaceable. Um i wouldn’t say that you can do it on the rainbow loom but its much better on the monster tail trust me. can you tell me were I can find the video that shows how to make this on the loom? Well, it worked out on my first try on the loom 🙂 But the loom I used wasn’t original. I dont have a loom that comes apart or a monster tail will it still work? Bonjour Yuki. Merci pour commenter! She is speaking French and she is saying: Hi, I just made it on the regular loom and it worked very well. yeah its french but what are they saying??? they said thanks for commenting. I don’t think it bounce ava-jayne. On the rainbow loom, just make it parellel and remove the center bar. hi…… i dont have a monster tail and it a bit harder becauce im uing the crazy loom set its way hader with the crazy loom but they look realy cool!! I was using cra z looms too, but this brand of loom does not work well. Loved my rainbow looms better ???? I just bought the Monster Tail at Walmart today for $5.00. I did everything they did and it still didn’t work. I used the monster tail and the loom board. None worked. yeah it was quite easy on rainbow loom and it turned out great!!! Yes. i did it too. Yeah! u take out the middle row and only use six pins opposite each other. you could make it on two forks…. 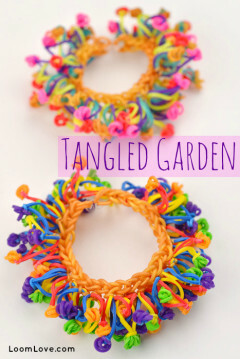 so if you where to take out the middle part of the rainbow loom you can make this exact way. You can wrap bands around to make it bigger and bouncier. Will this work with a crazy loom??? If you chop it up. We found some bands work better than others. One of our balls bounced really well, the other one didn’t bounce as high. i ment does it really bounce high??? you need to stuff it with loads of bands though. I used ten and it only bounced one meter then landed with a roll. I used 20 and it worked, for ages. 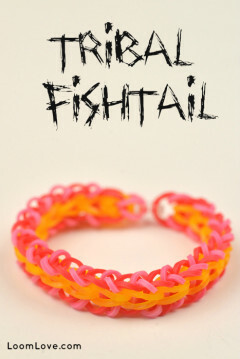 Any way to make this on a proper rainbow loom? I don’t think many people have a monster tail. I’m not trying to be a cyber bully but, loomlove on your second paragraph, you said “make on a monster tail” I think you were supposed to say made on a monster tail. to all those who think I am cyber bullying I am not trying to cyber bully and I’m just pointing it out to loomlove. 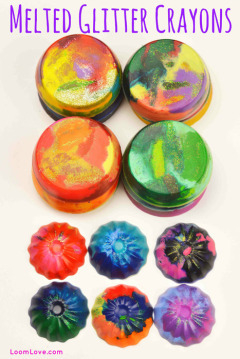 P.S loomlove, I really like your site!! hello hi. You’re really great at grammar! I asked my big sister to help me but she ruined it!!!! Loomlove you really need to work out how to make it on normal rainbow loom because it seems really cool but not many people can make it because not many people are aloud monstertail or any other new loom board that comes out so please try to find out how to make on normal rainbow loom . Who is with me or if anyone has figured it put pease reply. You just take out the middle part and do the exact same thing I have made like 10 so btw once you get the hang of it it’s so easy and I got addicted. I agree… But basically, what you do to make this the same setup on the rainbow loom as CraftLife did for her lip balm case. If you haven’t watched that I recommend you watch it and look at the setup she did for the rainbow loom. That is how you would set up the rainbow loom for the bouncy ball, and other crafts that require monster tail but you may use rainbow loom as well. I made it on the loom NOT monster tale. first time didn’t work second try it did. Whooopee! Yes I agree with u! I’ve tried it about 4 times and it still didn’t work out on the loom!Pls show us how to do it on a regular loom…. I know how to do it . It was awesome and helped me out a lot. This ball is really amazing! I make a lot and bouncing this make my younger sister become crazy catching them. Just found your website today and I can’t leave it. You explain everything step by step. PS other videos make triple single look have but it’s very easy when I looked at yours. I made a soccer ball out of it l. It turned out really cool. Bonjour Je l’ai fait une douzaine de fois sur le métier d’arc. S’il vous plaît commentaire. Bonjour Gingembre. Ca c’est fantastique! Merci pour commentaire! Salut, je suis gingembre mais je suis aussi Marylee j’ai choisi gingembre car c’est mon nom de chiens Je l’ai fait sur Google translate. Just pull it apart if you’re worried about wasting bands. Il fonctionne sur un régulier! 😀 je suis un fan de rainbow métier. Je aime de rainbow métier aussi! Il est incroyable et si intelligent! 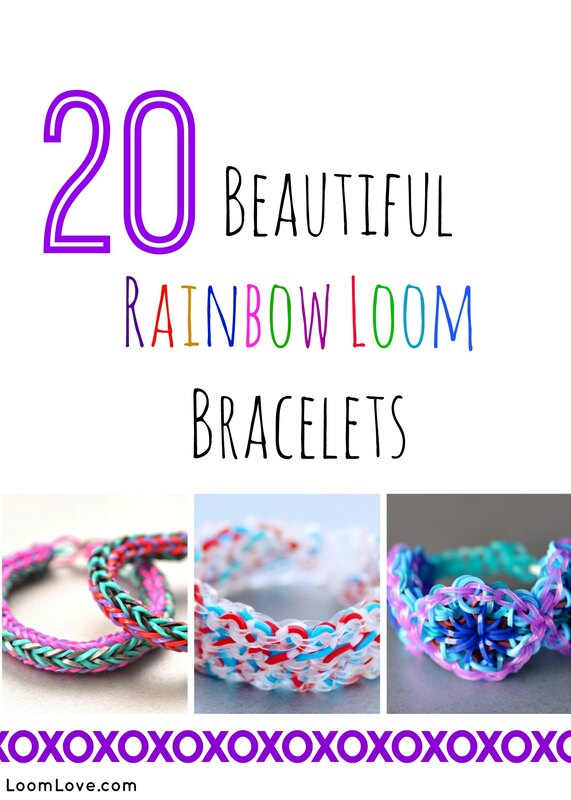 To all those people who are wondering if you can make it on the rainbow loom-yes, you can! It is possible! I just made it on my rainbow loom. To set it up, take out the middle row and move the big center piece to the right, next to the left small piece. Next, make sure the left small piece is all the way to the left! Now, reverse the bottom row so that it’s facing the opposite direction the top row is. It should look like this now! (The > and < and the pegs) The | is the end of the big piece.The [ is the end of the small piece. You should make the bouncy ball in between the big piece and the small piece, so that it has room. It is not as easy to stuff the bands into the ball on the rainbow loom as it is on the monster tail, so make sure to hold the bands down while you do the other things. Oops! I meant move the big center piece to the LEFT, not right! And leave the right small piece where it is. this is really small but quite bouncy! Hey! I love this video. But, is is possible to make a volleyball charm using this method? I’m really confused as to how should I structure the bands in order for me to get the shape. Would love it if you could help me with it. Thanks a lot! I saw this when it was put on the web and looked at the comments, I was so discouraged to make it. I don’t have a monster tale (like everyone else) but made on that bounces so so so high. I first looked for the other one you SAID you had in the video, were you can make it on the loom but I couldn’t find it so I tried by taking the middle one out and it worked. You should still do a video on the loom. Ps. love your web, hope you put the video on. So cute 1st bouncy did NOT turn out good I can tell you that!!! I love this design but i don’t have a monster tail!! 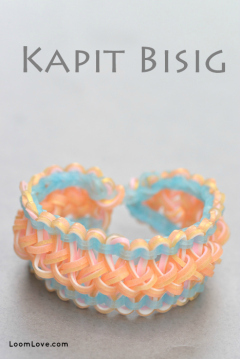 How do i do this design on a rainbow loom? Anyone know?!?!?! If u find out or already know please reply!! Do exactly the same of what the girl/lady says but do it on rainbow loom!?!? This is really cool mine really bounces. I love the colours that I made it. My friend wants to make one to but she does not have a monster tail. This Bouncy Ball is so beautiful!! I made this on the rainbow loom and it worked out really well!! And to everyone who wants to know how to set up your rainbow loom for this, simply remove the middle piece and use any six pegs which don’t have the base underneath them. It might stretch your bands a little more because the rainbow loom is obviously bigger than the monster tail though. I think it should also be possible to make this with two forks, as they could represent the six pegs?? 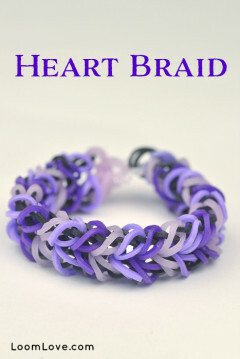 Loom love, I LOVE your website and youtube channel!! It’s really good I stuffed 23 bands in it and then it worked for God knows how long. Is it possible to do it on fingers ? 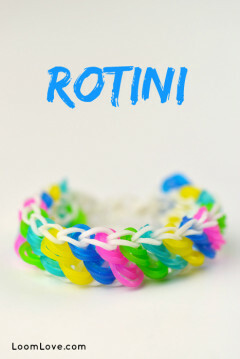 you can do this on the rainbow loom you just take out the middle,if you have another type of loom its just a bit harder. (if you look it up on youtube there is a tutorial for the rainbow loom (youtube is helpful for that kind of thing) i’v made five in my rainbow loom so far! If you drop it out your window on to concrete trust me it works!! NVM i just bought the monster tail 2 days ago. Its Awesome!!!!!!!!!!! I only have a Wonder Loom and a Moon Loom… so could I still make this? Bounces really well! Add a few rubber bands around the outside to make it better! OMG. I CAN’T MAKE IT UNTIL NOW! IT’S SO BOUNCY!!!!!!!!!!!! 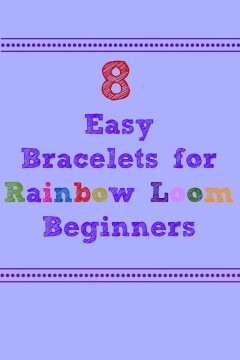 DO IT ON THE RAINBOW LOOM! !!!!!!!!!!???? I am so happy !!! I actually made it on rainbow loom!!! It’s true! If u wrap bands around the ball, it gets bigger and bouncer! October 3 is my birthday! HELP ME out of the mess. Love it. and the ball actually bounces! I thought it was pretty easy, but the stuffing part…I just can’t get it to stay put! Tip:if you are doing the twisted band layer, then put the two bars next to each other on the original loom. stuff, then get the one banded layer put together, then you can close it off. This ball is so cool! If you do one peg (on the top and bottom both) wider then you can slip a ball inside and have a bigger ball! I find it harder on the loom so my mom and dad got me a monster tail yesterday. I’m also thinking of starting a website with my sister because my dad is really good with technological things and my sister loves your videos. When I say “make it bigger” in my first comment today, I mean on the original rainbowloom loom. Is there a video of how to do it on the rainbow loom? Ahh! This is my 5th try and I keep getting to the very last step, bring over the very last band to the center, and then that band breaks! Even though I am using official Rainbow Loom bands, they won’t work! I keep on trying to make it on the Cra-Z-Loom but I can’t. LoomLove can you help me? Please Reply someone! Thanks for the tutorial it was great I got it the first time its so cool. I wanted to make it ages ago but I did”t have a monster tail loom. You can make this on two forks back to back, keeping them still with sticky tape or a doubled-over hair band. about to try this excited! as one of the countries allowed to participate in your giveaways? PS. I do not want to participate in any of your giveaways, this is just for the other loomers in India. Ragini, I’m not sure when we will be having another giveaway. Probably soon. The problem is the cost of shipping to some of the international countries. It’s WAAYYY CRAZY! of my parents. I have reached that level because of YOU!!! I made 3 balls, and they are all awesome! Thank you LoomLove! Just a suggestion: You should make a video on the super ball! 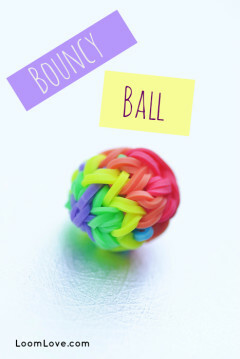 (It’s the ball that you stretch bands over and it gets bigger) I made loads of those so I can teach you how to make them. Thanks! I ?? 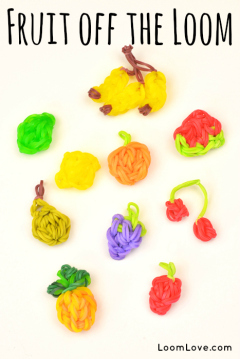 LoomLove! I love this bracelet so much! I made this for my friend and she loved it and she made me one too! I think the Hibscus flower rainbow loom bracelet is the same level? Is it? I made one of those when I went on a Disney cruise, and I brought the bouncy ball too! It really bounced. 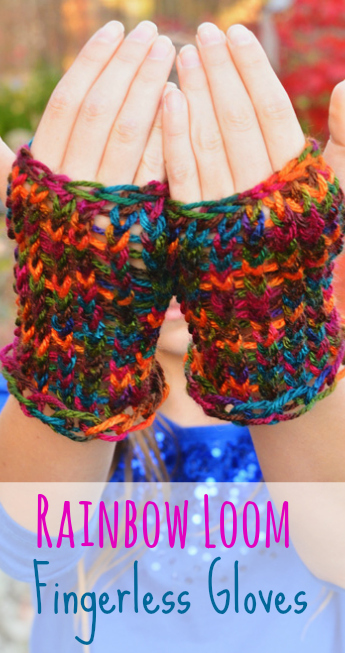 Do not have monster loom! But they are very cute! I hate this. Why did I get into rainbow looming. I really enjoyed this tutorial! It was great! ?? what if you dont have any equipment to make it. what will you do?? ?